TuneCore Now Offers Merch to Artists! First, what is TuneCore? It is the best way to sell your music on iTunes, Amazon, Spotify and more. You can be part of a successful artist community. I love supporting my friends who are musicians. * Get a fair deal. Keep 100% of your sales revenue. * Distribute easily and quickly. * Share your music. Grow your fan base. Are you an Artist? I got a hot topic to share with you. Right now TuneCore is offering MerchLink to Artists! You get easy access to fan-favorite items such as made-to-order t-shirts, bags, drinkware, hats and more! 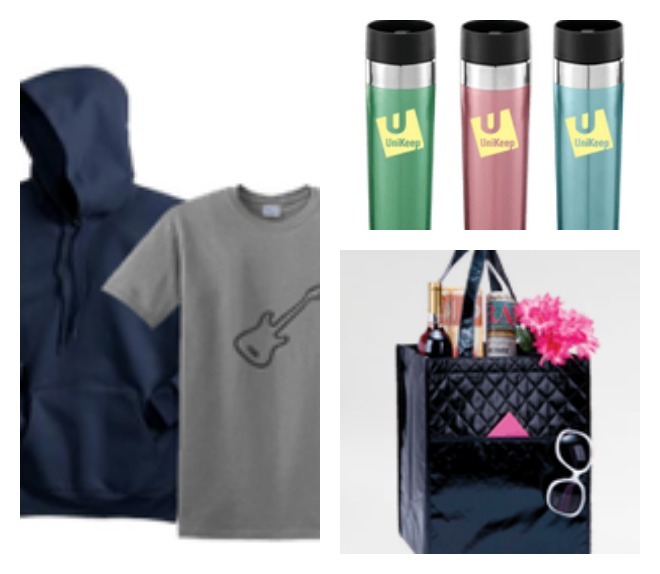 An easy way to have merchandise at your next show. Plus right now there is limited time offer! You can save 10% on your first MerchLink order now through November 30, 2014 when you use Promo Code: merchlink10. Don’t delay and miss out on saving some cash and get your fans amazing products! « Camera Gift Ideas for Photographers!